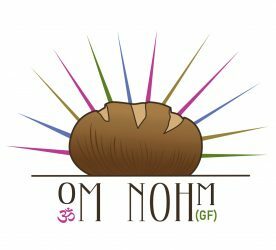 Om Nohm Gluten Free provides delicious, safe, sweets and savories for Western New York and the Southern Tier, with goods available at area markets, eateries, and by special order! 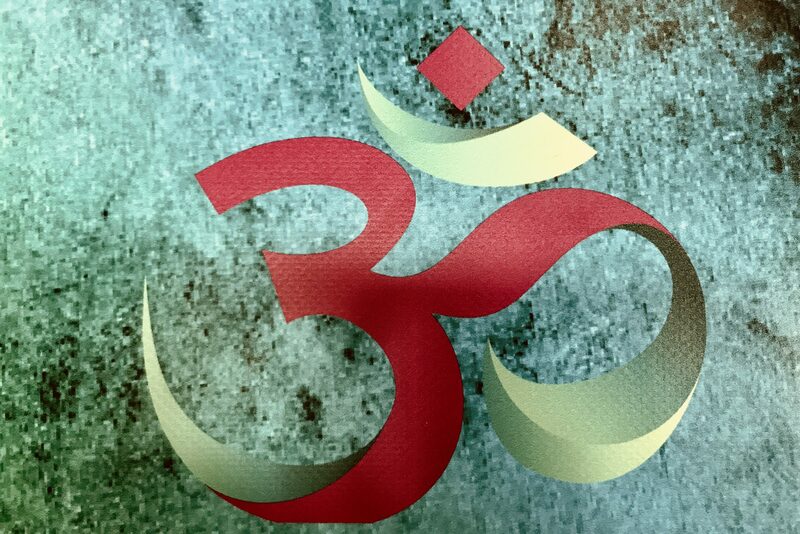 Om Nohm Gluten Free is now open at 45 Temple St, Fredonia NY! Each Friday evening we host music, poetry, or art events in the evening and serve a selection of Gluten Free foods! Check out our Facebook page for details, and upcoming events. We are also available on Saturdays at Fredonia Farmer’s Market and other local restaurants. Check out our Find Om Nohm tab to see where you can find Om Nohm Gluten Free this week! We recently welcomed the Om Nohm Food Trailer to the business allowing us to provide nutritious, gluten free, vegetarian foods and treats at local events. Look for updates to our schedule for the Food Trailer coming soon!